Hi everyone! If someone could help identify the breed of my pet rabbit please,it would be really helpful. 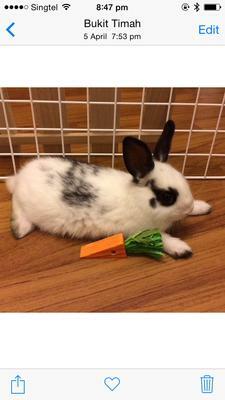 I was told he is a netherland dwarf but he doesn't seem to look like the photos online... could he be a mix?